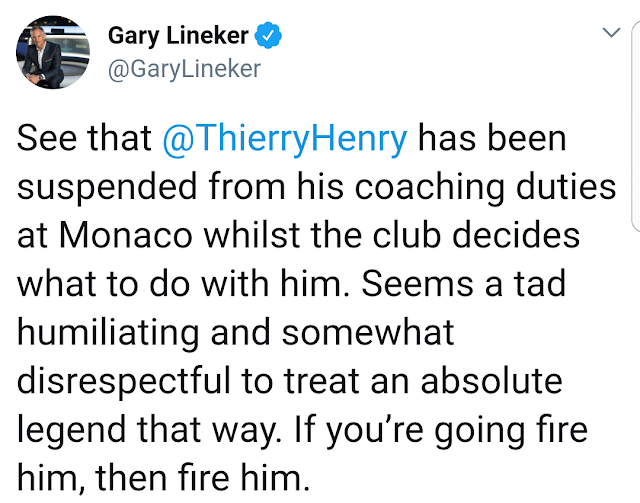 Thierry Henry has been suspended by Monaco after 20 games in charge. 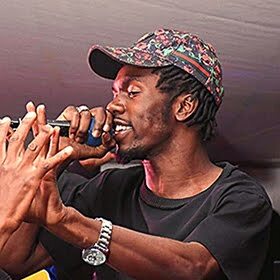 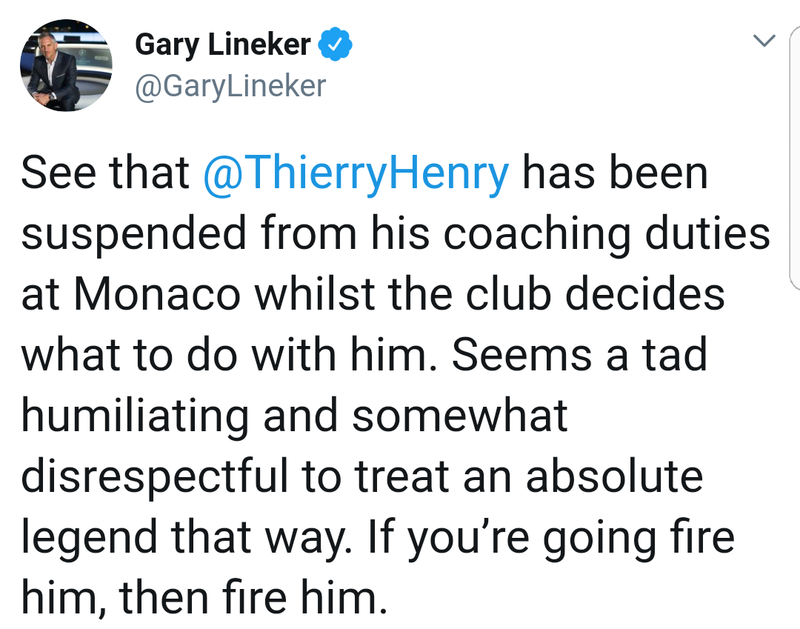 But the BBC Sport understands that is merely procedural and that the France World Cup winner has already left the club. Predecessor Leonardo Jardim is expected to replace Henry, just over three months after being fired himself. 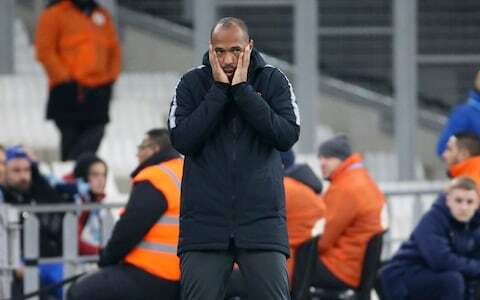 The 2017 French champions are in the relegation zone after only five wins under Henry in all competitions.